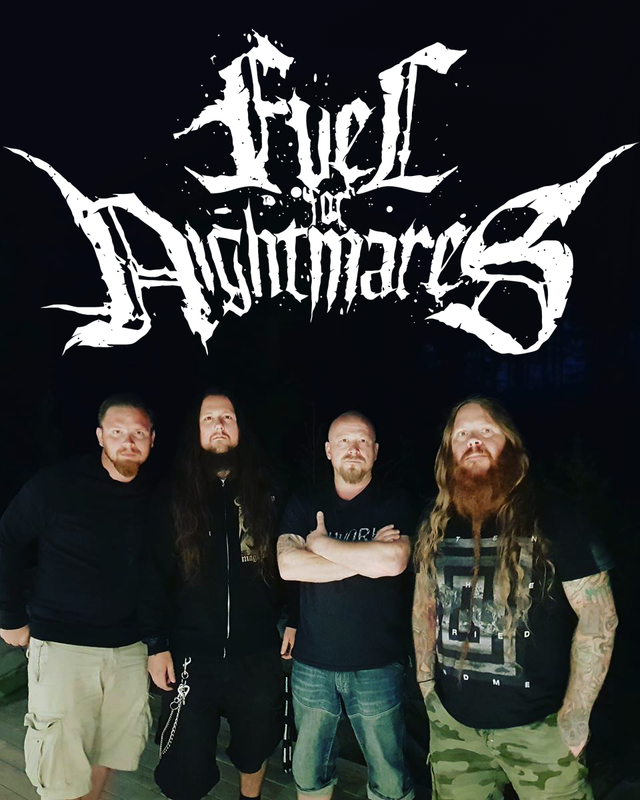 Swedish death metal band Fuel For Nightmares are definitely one of the bands on the scene to look forward to. They launched a few singles so far and are currently working on a debut album titled "Implexion" which is planned for the early 2019 release. 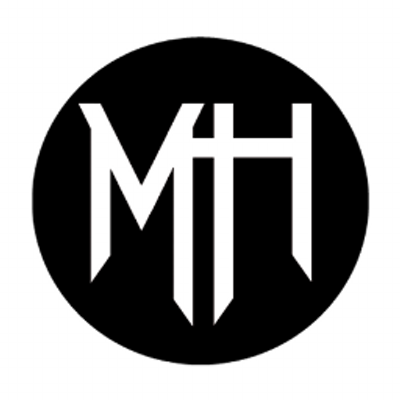 Guitarist Johnny Nymark spoke for Metal Horizons about the group's recent single "The Omega Thesis," the upcoming album, and more. Speaking of new music, you have just put out a single “The Omega Thesis.” What can people expect from Fuel For Nightmares? You can expect a band with a big variation of songs. All from slow and heavy to fast with blast beats and if you ever catch us live you will be in for a treat. It is said that you are working on a debut album entitled “Implexion.” What is it like working on the album? When can we expect to see it out? It is an absolute blast to be working on this album. There are no limits or templates to follow, just write whatever comes to mind and try to piece it all together one riff at the time. Are there any touring plans in support to the album, when it comes out? Right now we are negotiating with a booking agency and when that is done we most definitely will head out on tour. I think I speak for the whole band when I say we love doing live shows and really give it all every night and then leave the stage in burning pieces. All of them! Jokes aside, I been on European tours with other bands before so it would be cool to visit America or maybe Japan and do a few shows there. Right of the bat I have to say all the members in the band. They are the biggest source of inspiration to me. Each and everyone got so much going on right now and still finds the time to make things happen with Fuel For Nightmares and that inspires me to go further than I ever done. So cool to be working with such talented musicians. 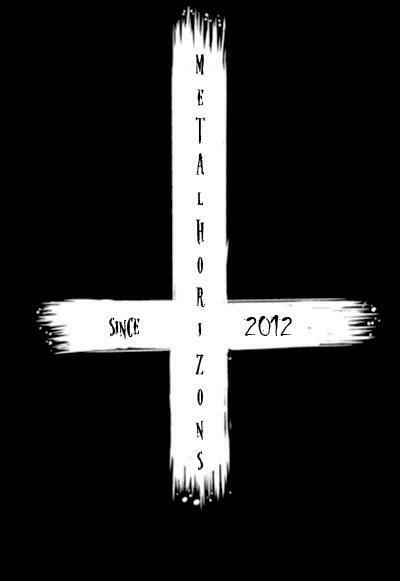 I listen to rock and metal mostly but i can appreciate all kinds of music. If it sounds good I will dig! Thanks for having me and I can’t thank you enough for your support! See you at a stage near you. Follow Fuel For Nightmares on Facebook.